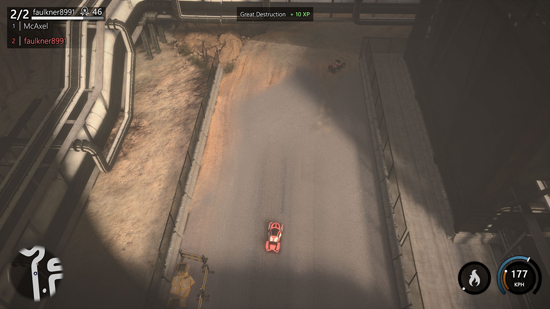 Announcing the release of the first major Mantis Burn Racing patch for the PlayStation 4. 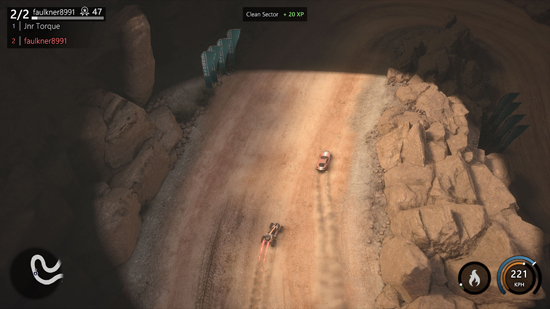 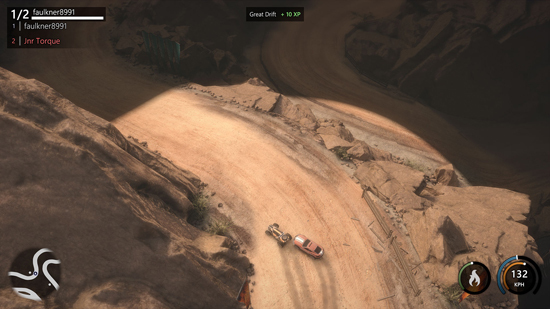 The update, which is available now, adds new features including a new ‘Spotlight’ single-screen multiplayer event, makes improvements to the online experience with the introduction of a new Lobby system and the ability to race with AI drivers online, as well as making numerous bug fixes and general enhancements. 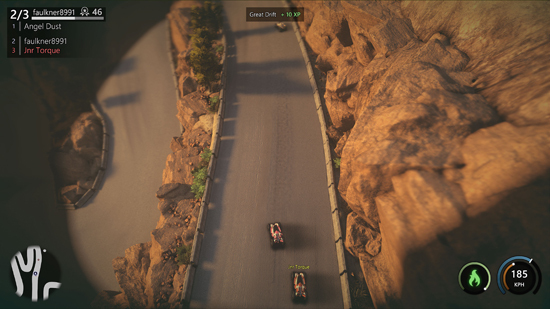 New ‘Spotlight’ event added - Play single-screen multiplayer in a battle to remain within the spotlight and be the final racer standing!